40k equity to grab!! 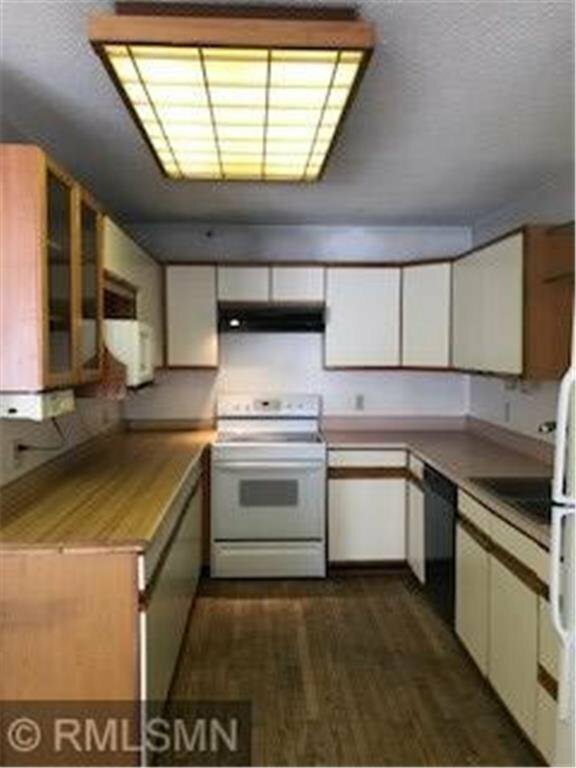 4 bedroom 2 bath townhome needing carpet and paint!! a recent sale of 260k a few doors down! !